This spring, the owners of Bushwick's beloved Cobra Club have opened the doors of their newest business venture: Sweet Jane's! The dive bar in Ridgewood, just a block from the Fresh Pond Road M stop, opened up a little over three weeks ago but is already shaping up to be an instant-classic neighborhood joint. Owners and business partners Nikki and Julia opened Cobra Club 4 years ago before the Jefferson stop bar and restaurant scene blew up. Now, there is a new place opening around there every week, it seems. Out Sweet Jane's is located in Ridgewood, that isn't quite the case. It's much more residential. Some of their neighbors have lived on the block for generations. And the proprietors want to cater to that demographic. "There is super strong community here of existing Ridgewood locals who are looking for more fun places to go." Nikki explains. "This neighborhood is changing and we hope we can be a positive part of that, as opposed to anyone feeling like it's being taken over." 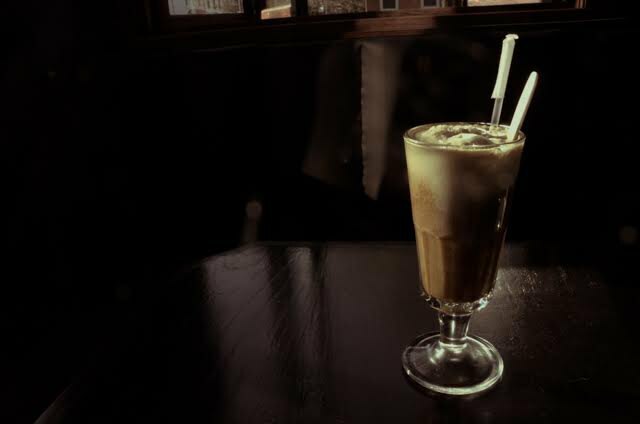 The exact location was actually a different bar years ago, and they already have regulars who remember it back in its old days, locals whose parents frequented or even worked at the original spot. The bar itself is on a "quiet but lively" block, busy with M train commuters, yet relaxed with family homes. The outdoor seating makes for perfect people-watching on warm spring afternoons. Inside, you have a no-frills bar where you can have a beer, chat with your neighbor, and be comfortable. 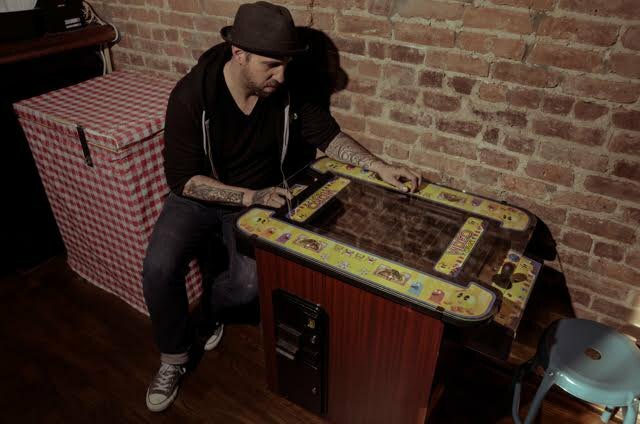 There is an undoubted old-school feel with a jukebox, Pacman, a photobooth, and a stack of board games to keep patrons entertained. 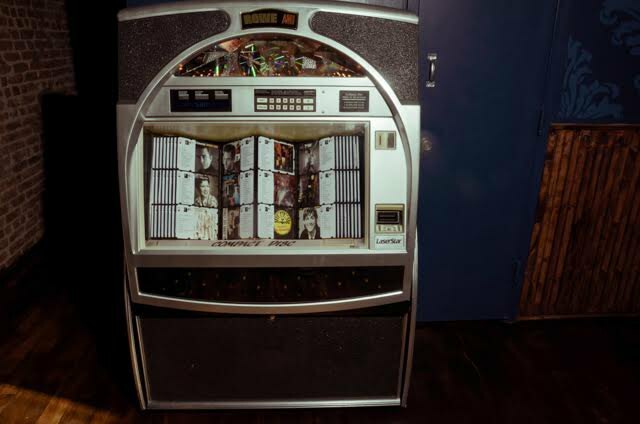 The walls are lined with photos of musicians such as Johnny Cash and Lou Reed to fit into their loose "70s rock, classic country" theme. They have some dope food and drink specials, too. Three different kinds of frozen margaritas (blood orange, strawberry, and raspberry), boozy milkshakes, Guiness floats and root beer floats made with Abita alcoholic root beer, and cherry coke on the soda gun. For food, the bar offers a whole slew of yummy bar snacks, including frito pies (a nod to Cobra), corn dogs, and soft pretzels. Oh, and free bagels from Mr. Bagel on Saturdays and Sundays. YES! The owners reminisce about opening Cobra Club four years ago: "We loved being part of it from the beginning, and now, here in Ridgewood, we have the opportunity again." They care for the neighborhood and the locals and Sweet Jane's is a true reflection of that. 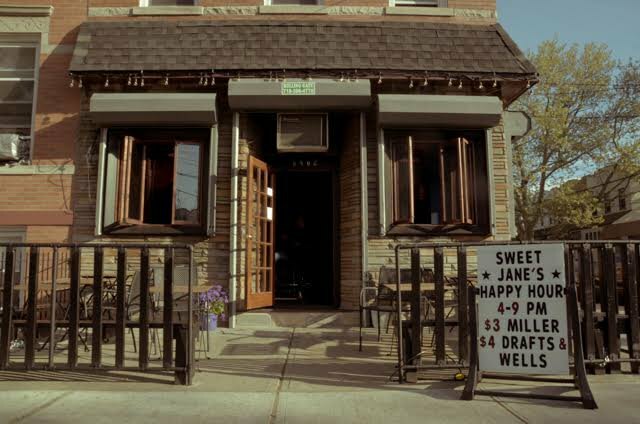 Sweet Jane's is located at 64-02 68th Ave in Ridgewood. Hours Monday-Friday 4pm-4am, Saturday & Sunday 12pm-4am.